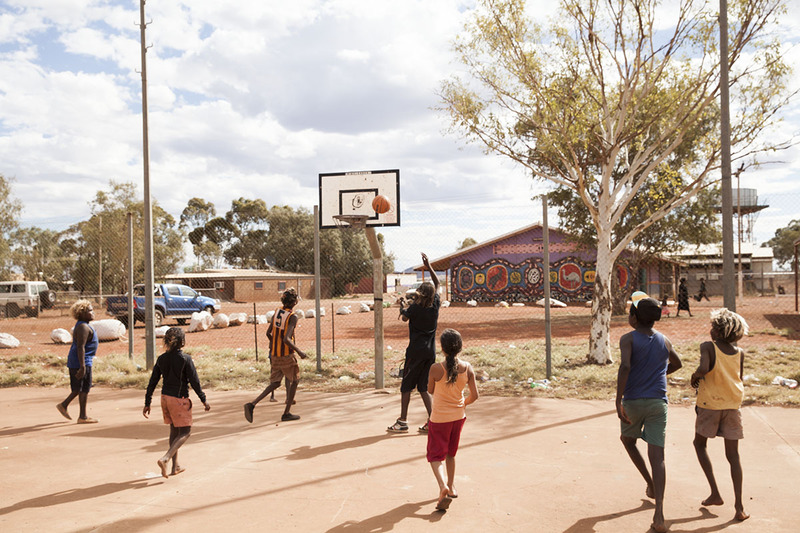 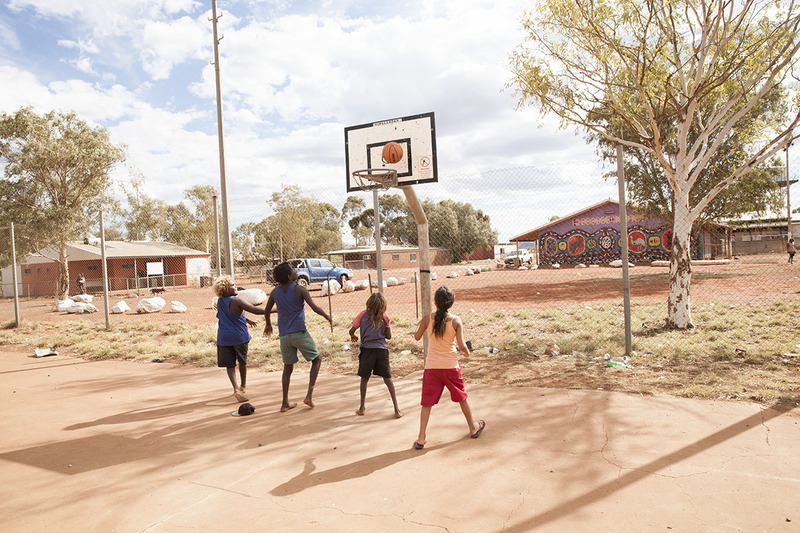 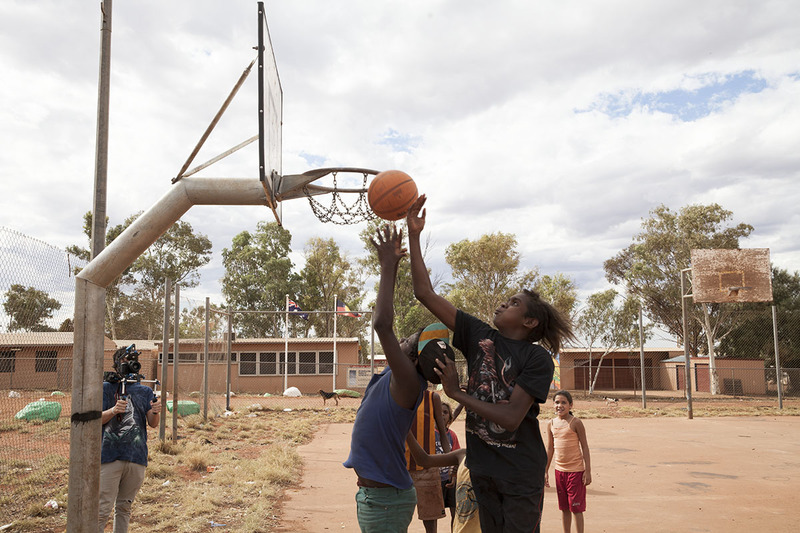 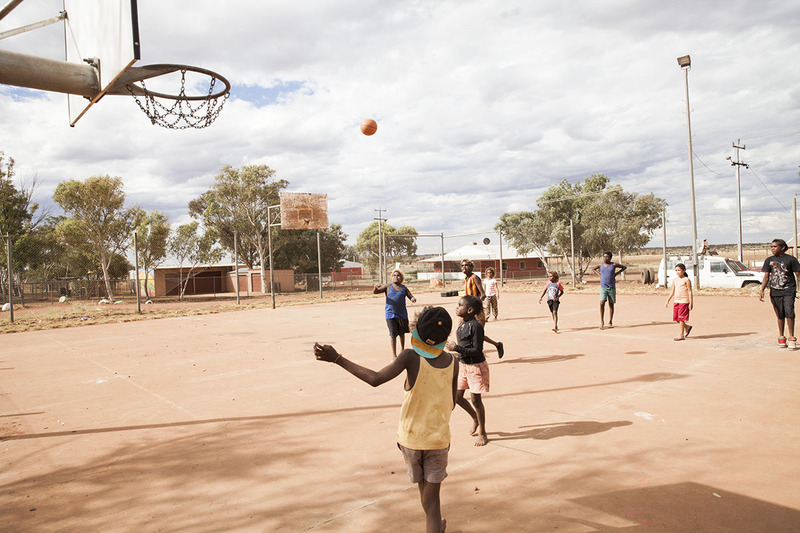 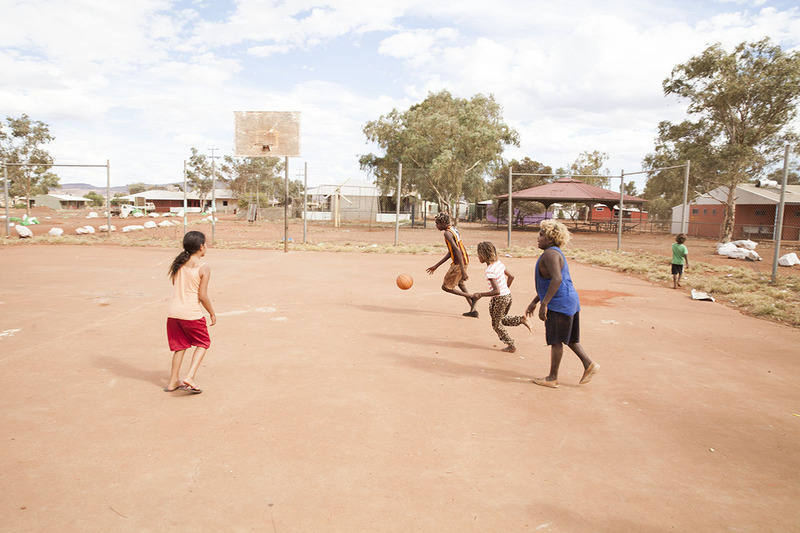 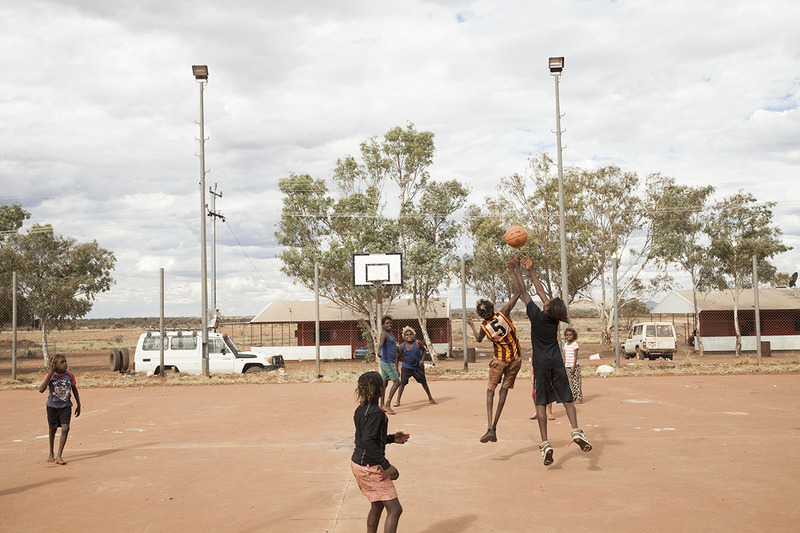 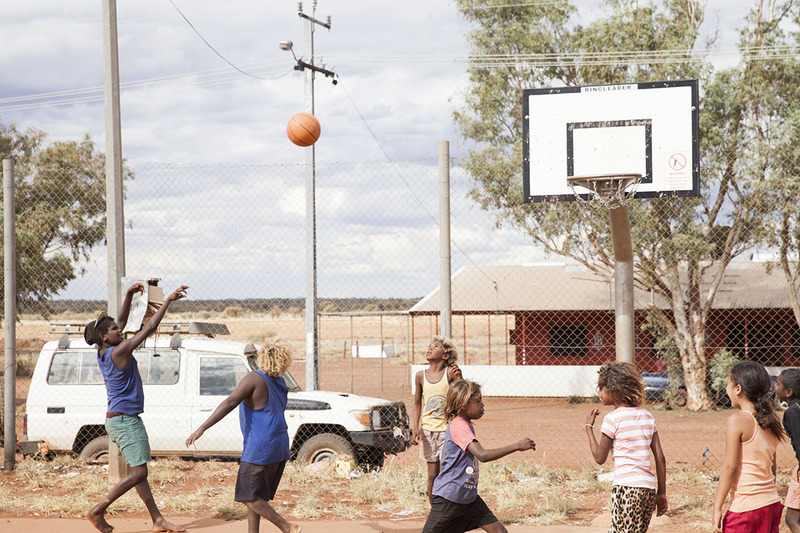 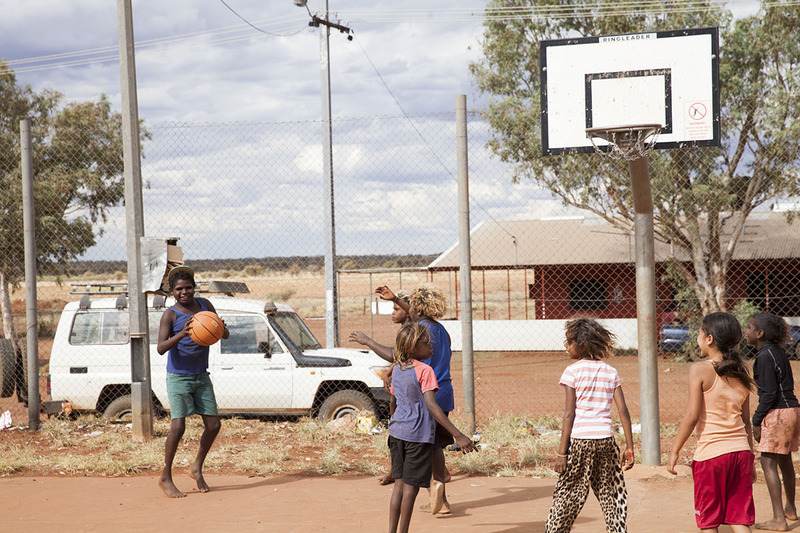 Some of the young people in and around the community of Wingellina got together for the afternoon and a had quick game of basketball. 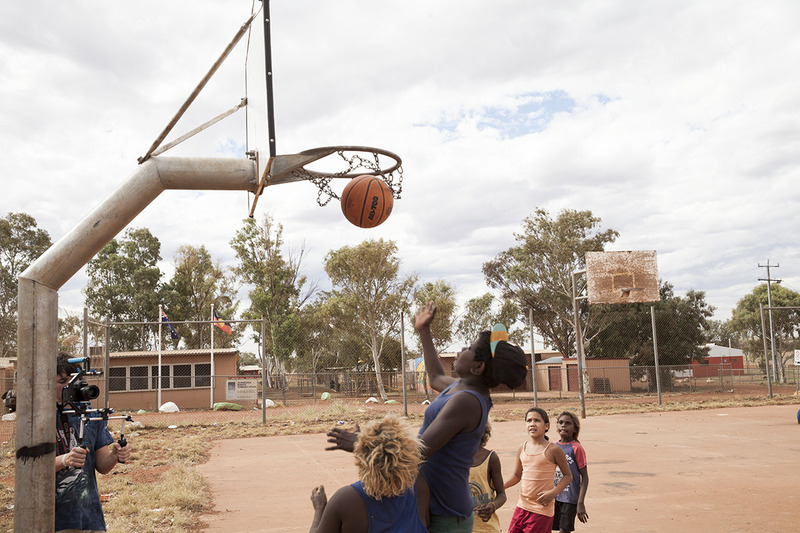 Our photographer, work experience student Cooper King, was there to capture the action. 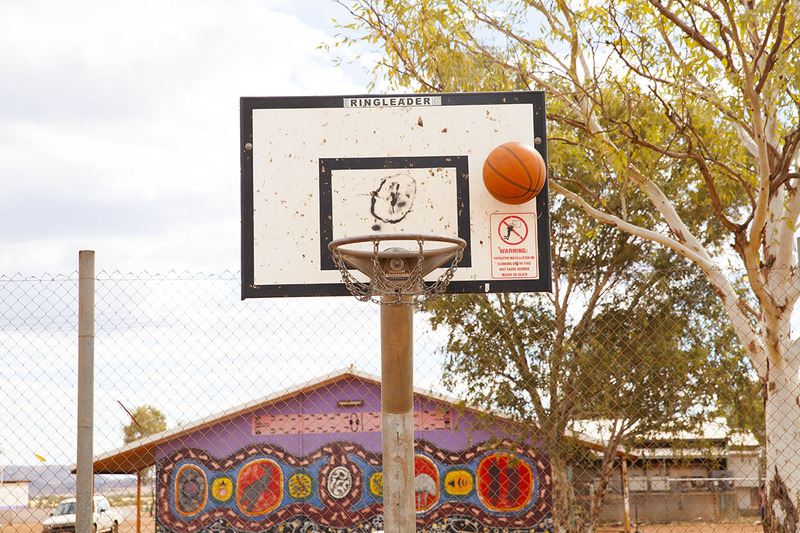 Check out the photos from the session.